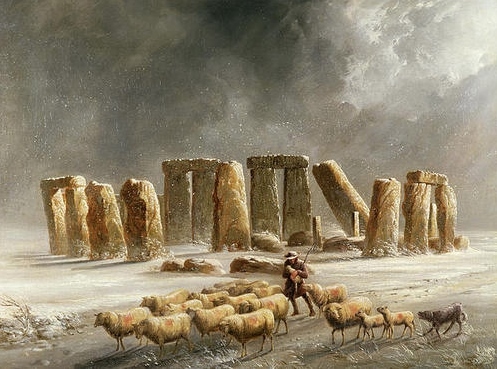 A Stonehenge: Winter Archaeology Walk will take place on Saturday, 15 February 2014 from 2:00pm to 4.30pm. In this guided, three mile walk (with views of Stonehenge) participants will visit some of the ancient earthworks that have revealed much about the people who once lived or visited the area. Other points of interest will include the Stonehenge Cursus, the many and varied barrows in the area, and an ancient Avenue that perhaps once connected ceremonial centres. Booking required. Further information here.